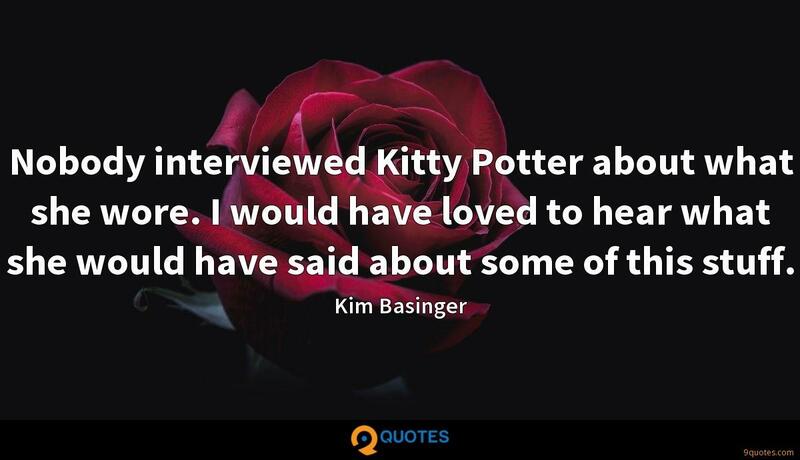 Kim Basinger Quotes. 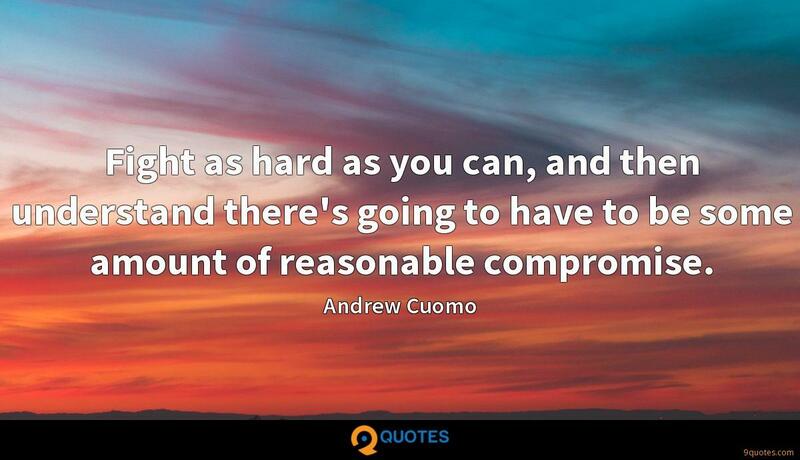 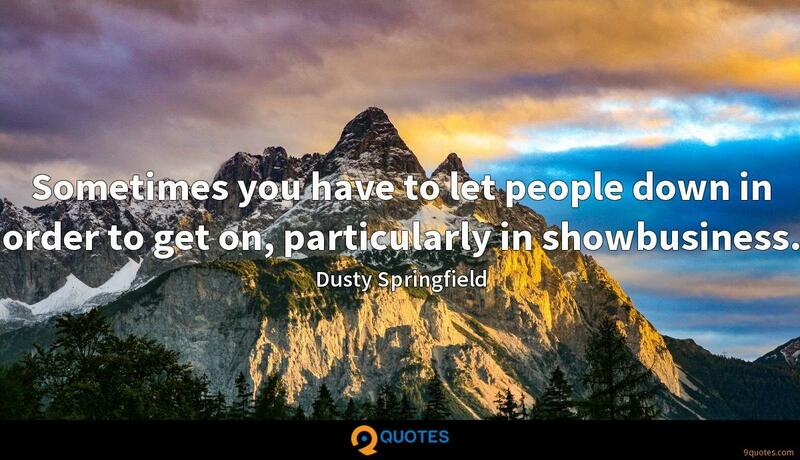 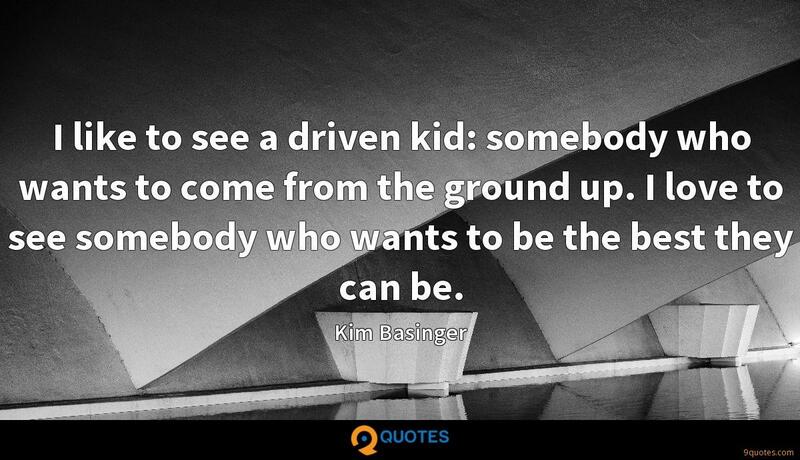 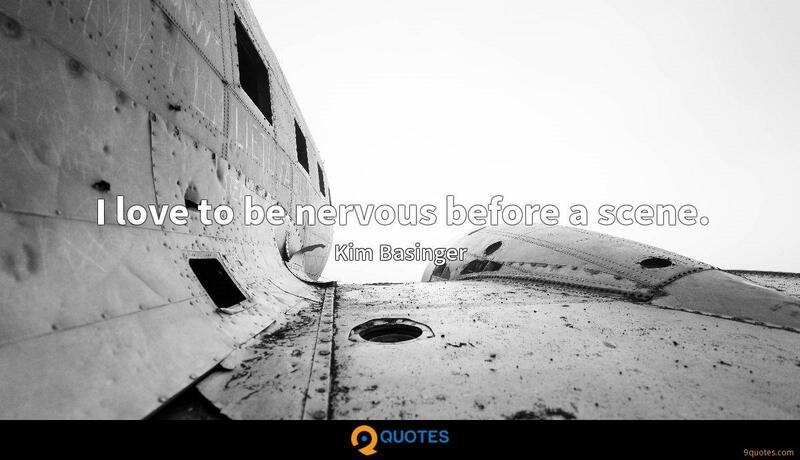 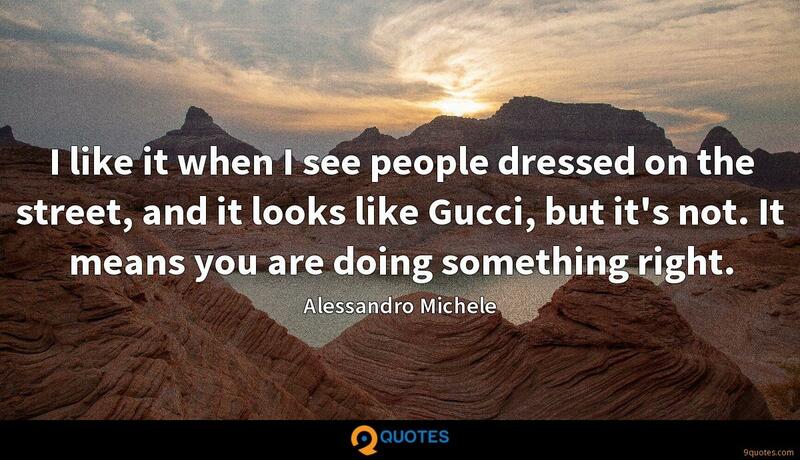 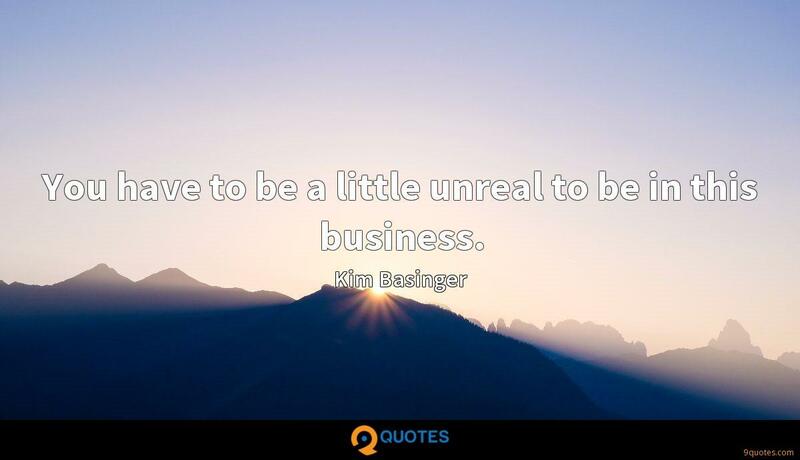 9quotes.com, 2018. http://www.9quotes.com/quote/kim-basinger-121527, accessed 24 April, 2019. 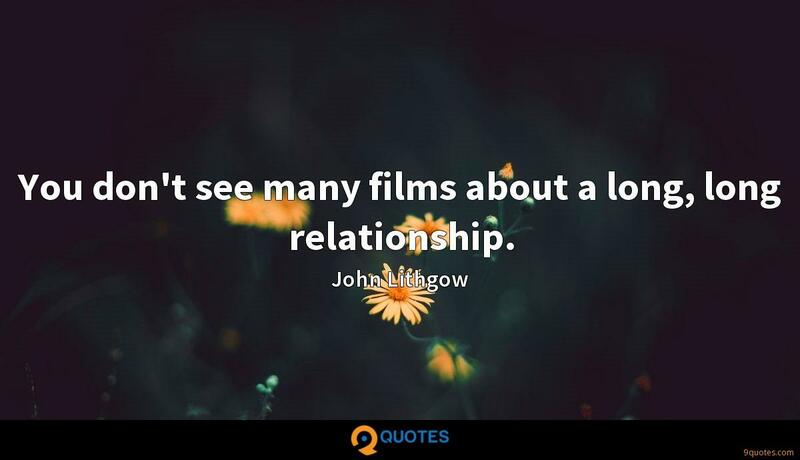 You don't see many films about a long, long relationship.